Fallen in love recently? Love Blush gives you that kiss of blush which makes it a favourite with brides and models. 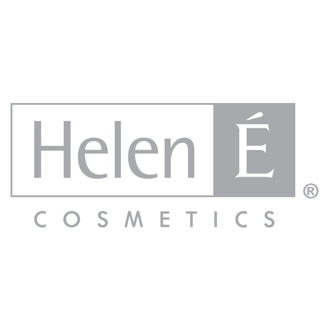 Love Blush, one of Helen É Cosmetics most popular multi-use powders, has peach and pink tones and loves fair to medium complexions and fair Asian skin tones. Presented in an elegant, mirrored compact. 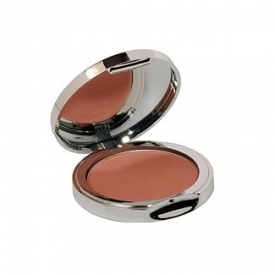 Comes in a silver compact with a mirror and is easy to apply to the skin. Does not come with a pad or anything to apply it with so you will need your own brush. Great coverage on the cheeks and is easily blendable. Gives a nice glow to the cheeks.